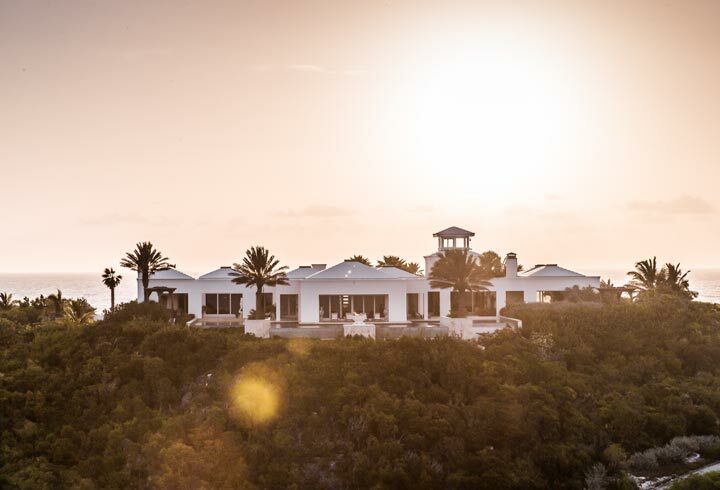 There are four individually designed villas on the island, each positioned to take full advantage of the breathtaking views, sunrise, sunset and sea breeze. 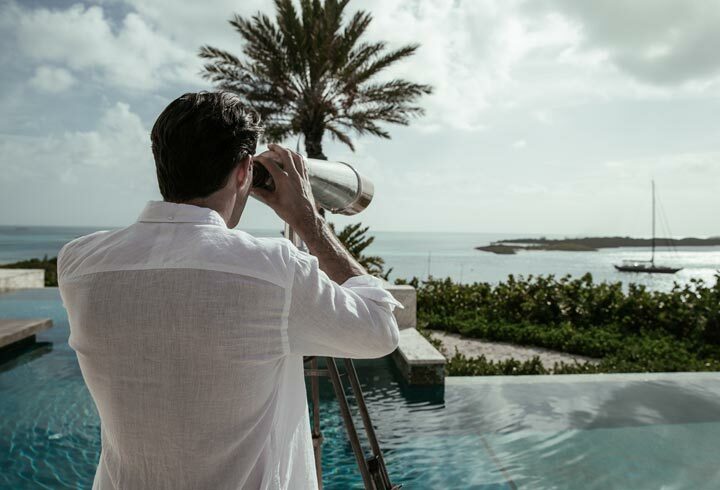 Infinity pools, jacuzzis, private beaches, private alfresco dining and lounging and comfortable, fully air-conditioned living spaces. 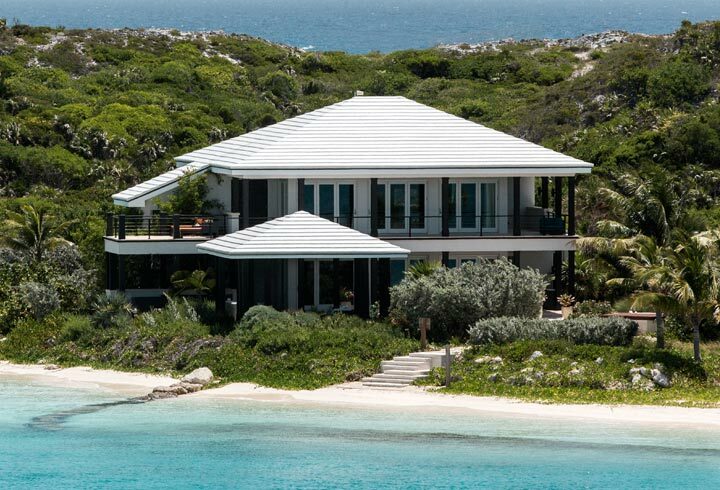 Each villa has satellite 40” TVs, a Kaleidescape entertainment library and Crestron control system, as well as wifi Internet and iPads. 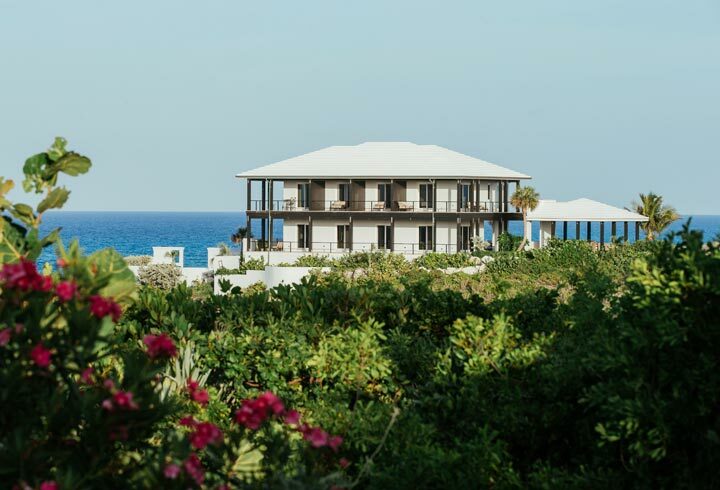 Perched on the island’s central hilltop with dramatic panoramic views of the area, Minoan-inspired this Villa sleeps up to eight guests in four suites. 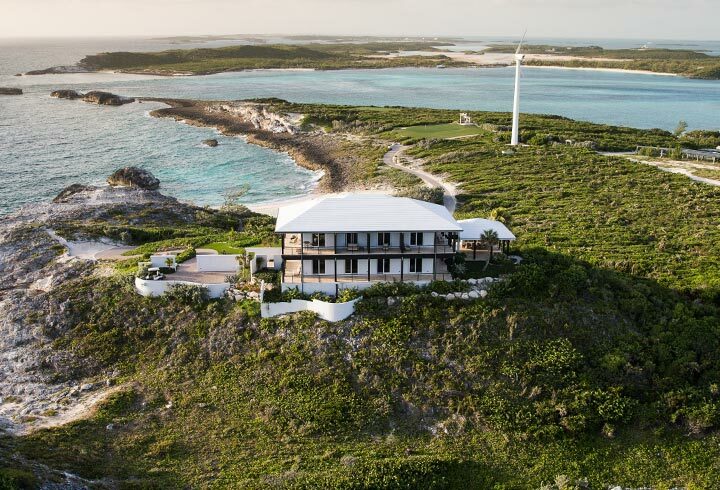 A few steps from Whale Bone Beach, West Sands sleeps eight guests in four bedrooms. 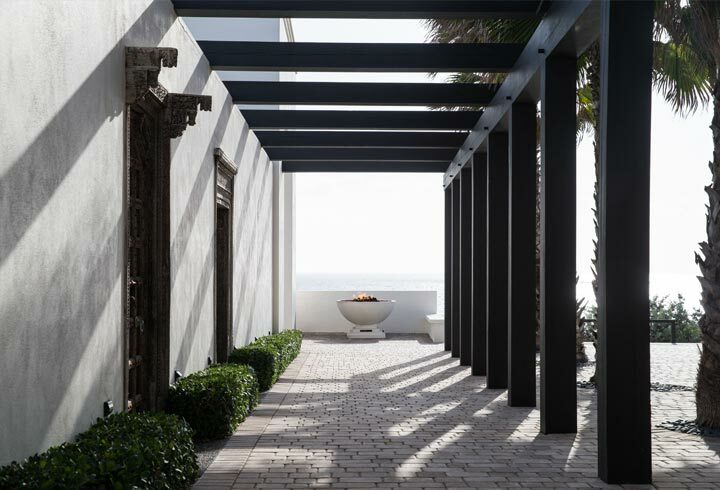 There is private alfresco dining, lounging, a fire pit and hot tub. 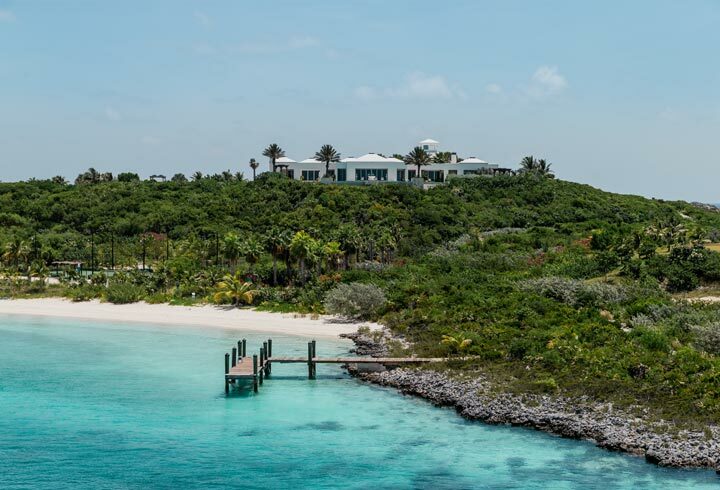 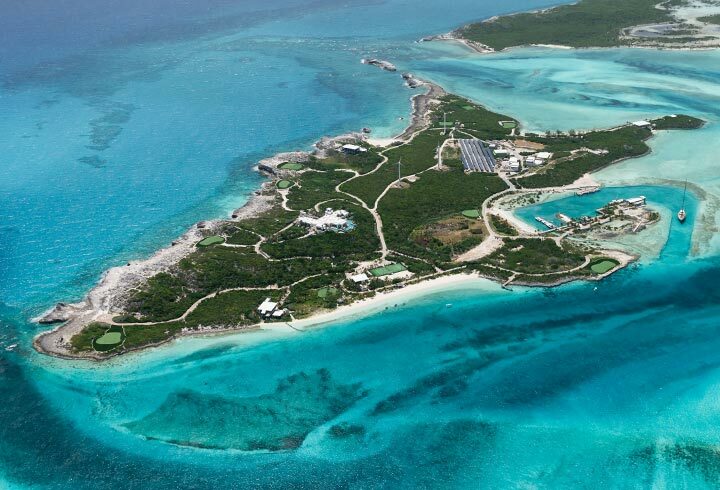 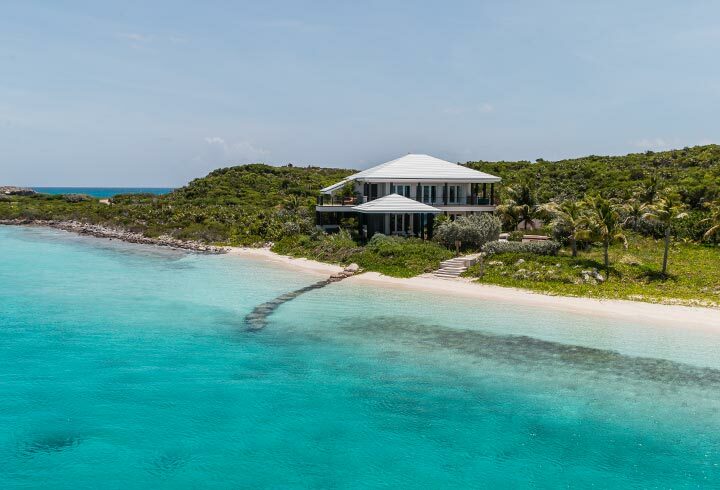 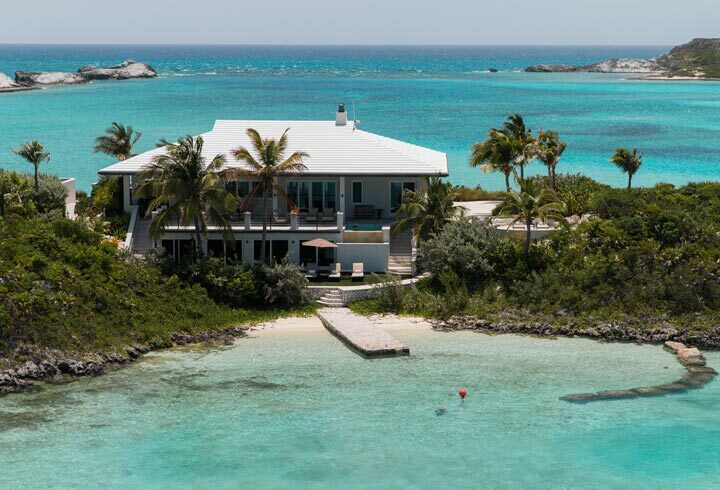 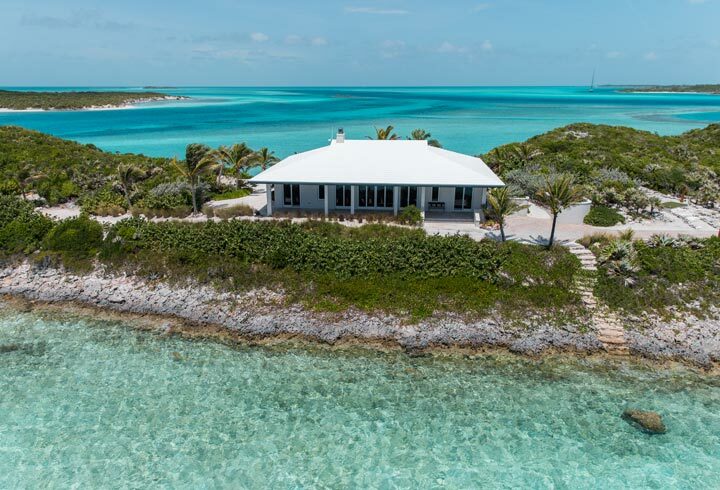 From its elevated position looking out over the Exuma Sound, East Cove sleeps six to eight guests in four bedrooms. 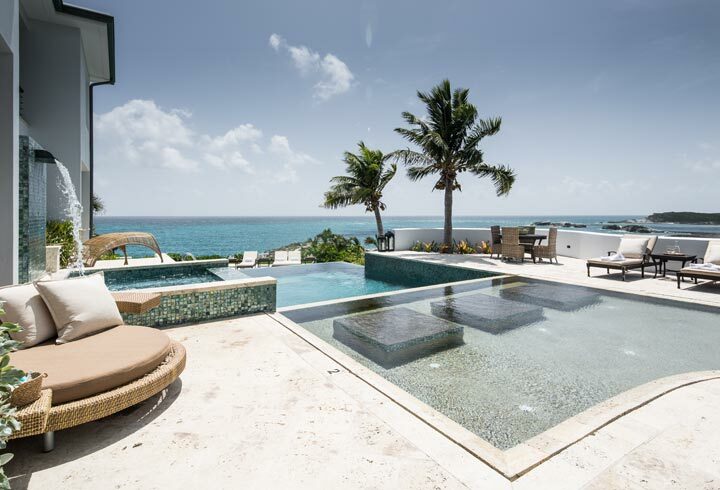 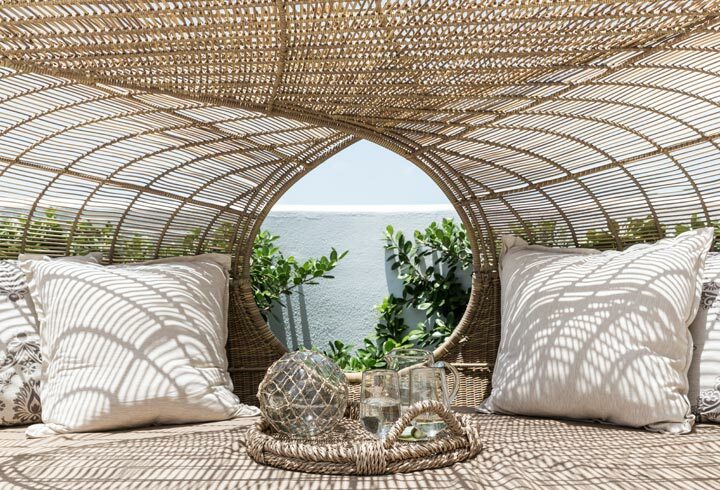 A modern-traditional decor is complemented by the villa’s extensive poolside lounging. 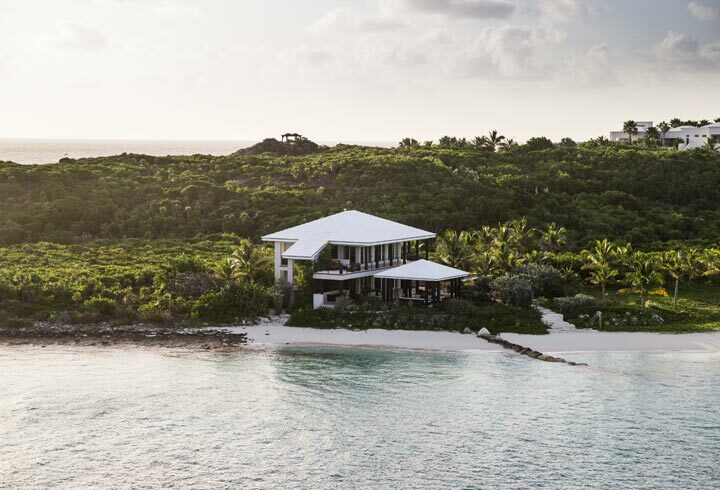 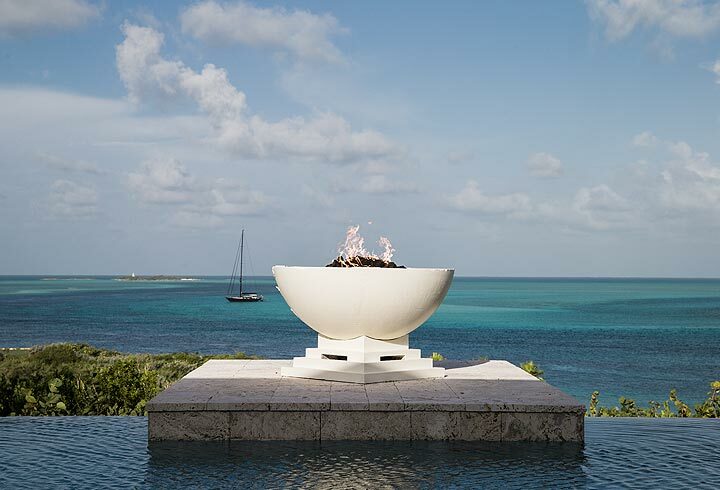 Located on the southern tip of the island, South Point sleeps six guests in three rooms. 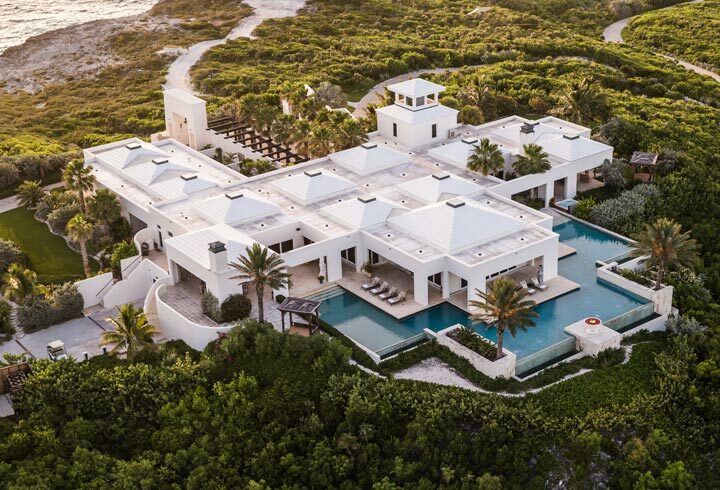 Flanked by shallow waters teeming with aquatic life, the villa enjoys spectacular views of both the sunrise and sunset. 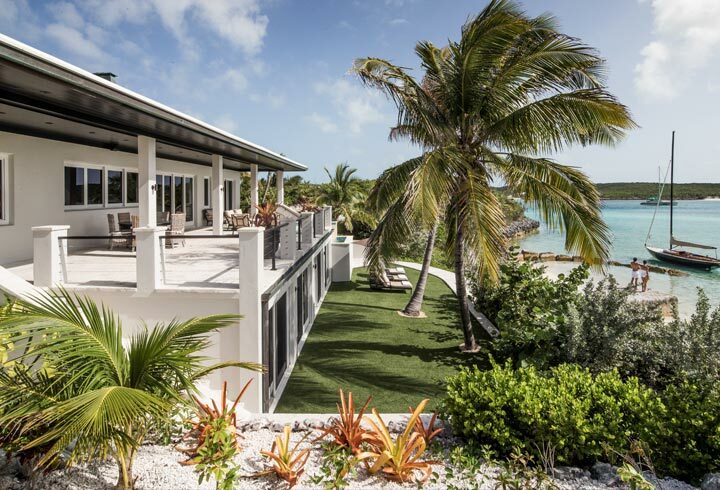 Its lower floor features a games room to entertain children and grown-ups alike.